Jenn!!! pls pls do it asap k? 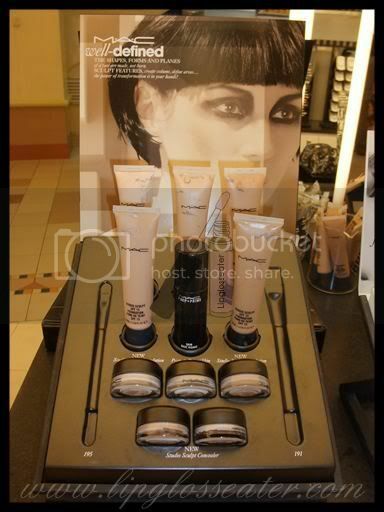 i am looking for foundation, and also eyeing on bobbi concealer. i want to read yr reviews first before making up my mind! 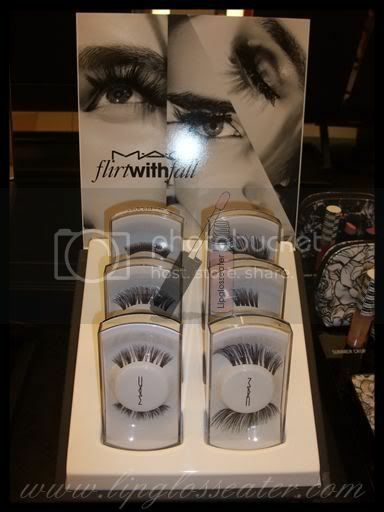 MAC lashes look amazing.. !! Connie: ahaha! 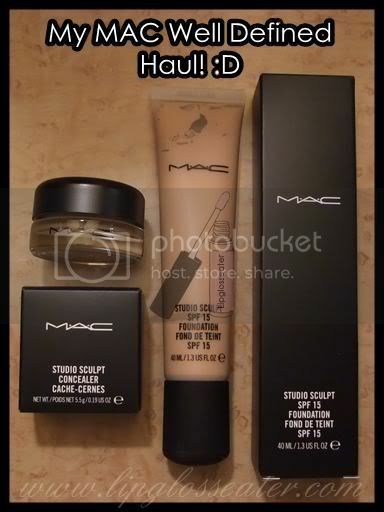 Same here... most MAC foundations are quite yuck! But im really impressed by this one!